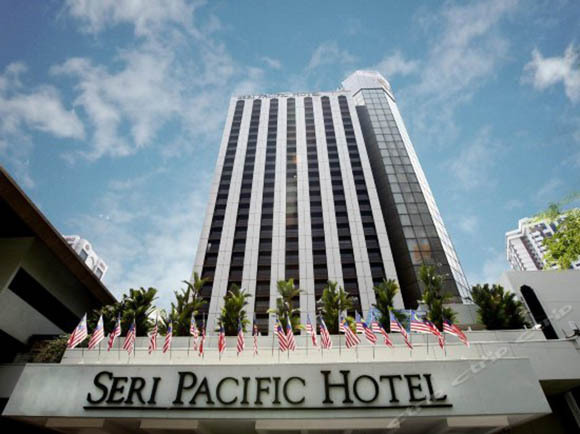 Nestled in the heart of Kuala Lumpur, is the 5 star business class Seri Pacific Hotel Kuala Lumpur. Located 10 minutes away from the city's bustling 'Golden Triangle'. 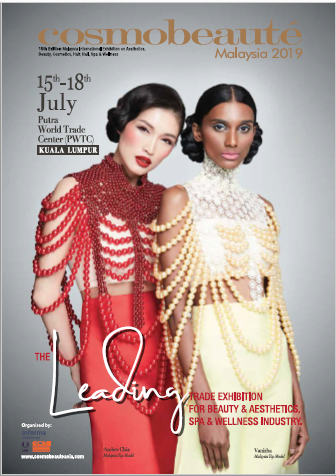 Boasting 560 rooms including suites and the premier rooms, the hotel is located next to Malaysia's premier convention complex, the Putra World Trade Centre (PWTC) and opposite Putra Mall. The hotel is easily accessible by public transport and is within a walking distance to the Putra Light Rail Transit (LRT) station and the PWTC Commuter Station.